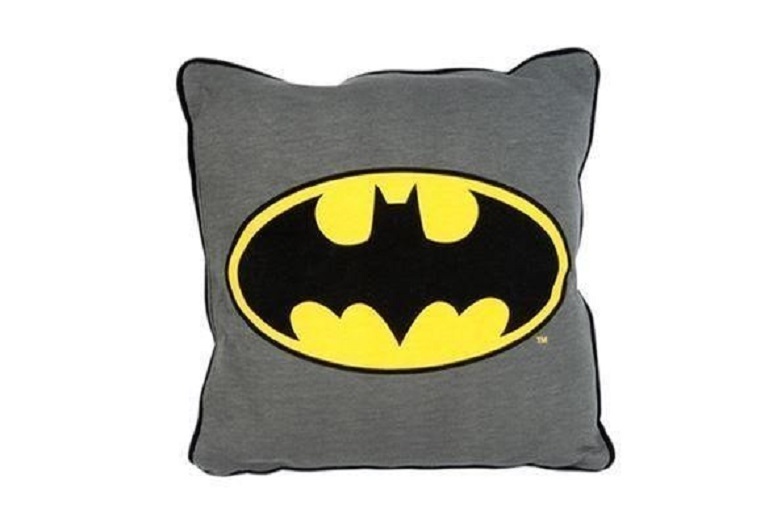 Take your love of Batman to comfortable new levels! With this emblem glow pillow. Perfect for beds, sofas and more! Great for kids and fans of the dark knight! Superhero fun for all the family.